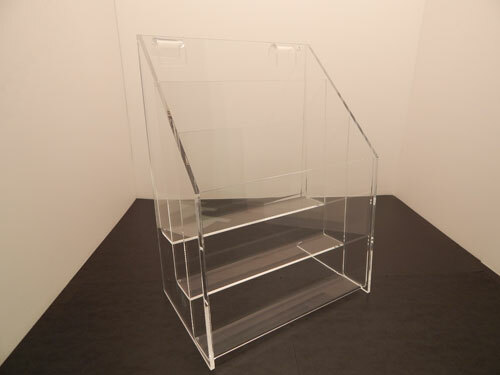 This is a gridwall acrylic brochure holder. 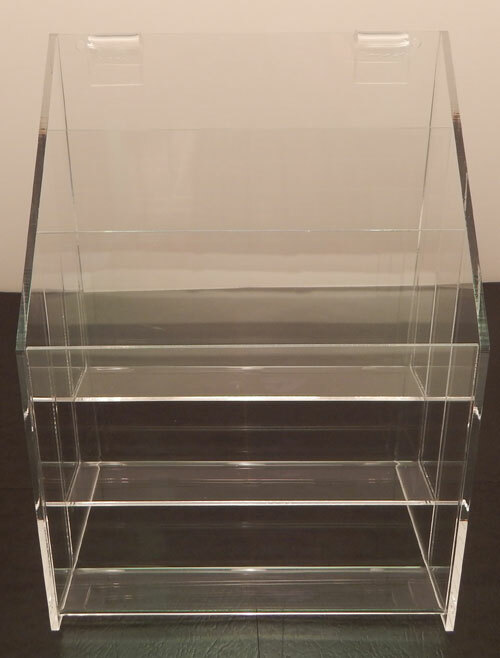 The tiered design allows you to display many items within one brochure holder. This also eases the browsing experience for your customers. The gridwall attachment makes this an easy display to install.We carry different sizes to accommodate your specific needs. 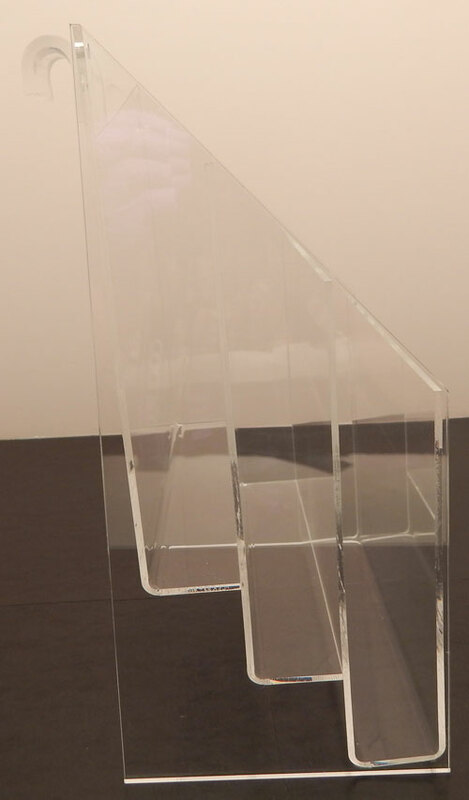 The acrylic materials used in the construction of our brochure holders is of the highest quality to ensure durability. 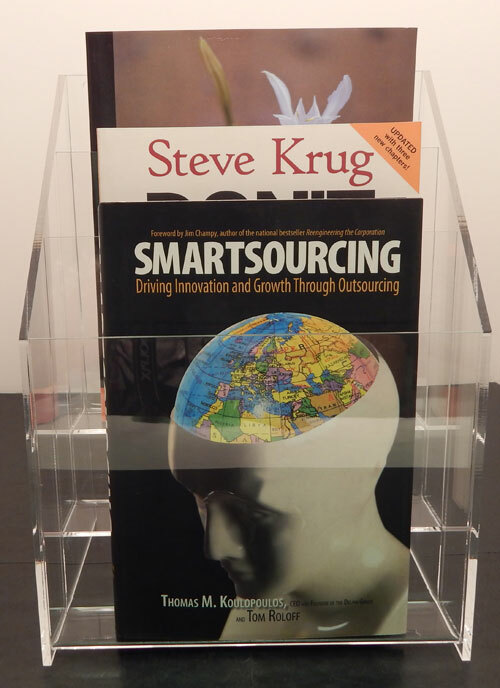 Combine multiple brochure holders to create a custom display area.